Recenzja filmu "Trance" / "Trans (2013), reż. Danny Boyle. 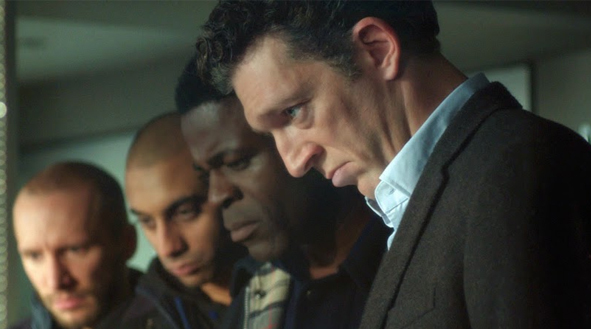 James McAvoy, Vincent Cassel, Rosario Dawson i inni. Muzyka: Rick Smith.